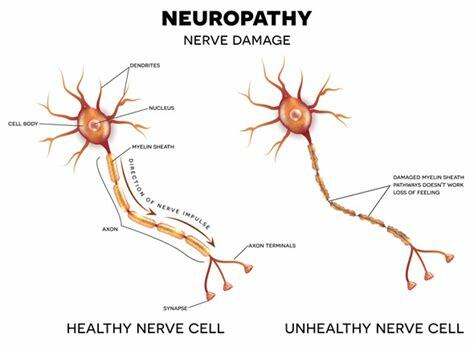 NEW Non-Surgical Medical Breakthrough for Neuropathy! Tens of millions suffer with Neuropathy pain down their legs, feet, arms and hands. The problem is often misdiagnosed, or not diagnosed at all, but it affects the lives of between 10 and 20 million Americans. This problem can cause burning pain, numbness, sharp electric pain, cramping, pain when walking, prickling/tingling feelings, and difficulty sleeping from leg/foot discomfort. If you suffer from one or more of these symptoms, you may have neuropathy, and if you do, you're not alone. With our non-invasive and SAFE Low Level Light Therapy (LLLT) we have successfully helped hundreds of patients just like you who are suffering from neuropathy. To find out if you are a candidate for this Medical Breakthrough, call 715-362-2300 or fill out the form below to schedule your FREE consultation!